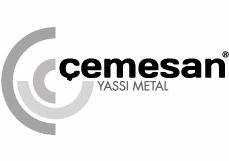 Started its activities in 1994 and headquarter in İstanbul, ÇEMESAN serves as a steel service center for many industrial leading companies in Turkey and in the world. The new investments of slitting, length-cutting and multi-cut lines enabled the increase remarkably of our production capability and capacity. Additionally new cold forming profile lines developed in house, allowed stepping up the customized profile production volume for the needs of industries, such as automotive, solar energy, lift, air conditioning and facade systems. 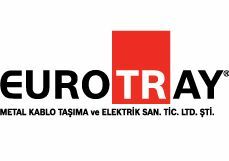 As Eurotray, we are conveying the experience and know how built up by our group companies operating in the metal industry to the electricity sector. Aiming to provide our customers with higher quality and capacity of services, we moved our factory, equipped with the latest production methods to Dilovası in 2012. With our expert team and our wide range of products for cable support systems, besides local market, we have expanded our sales to valued customers in emerging markets in Africa, Asia and Europe with the right solution according to their specific needs. Our main activity is to coordinate the export and import activities of our group companies. On the other hand, we try to lay bridges between developing African, Middle Eastern and Central Asian markets and Turkish manufacturers in metal, electricity and logistics sectors by using the key contacts obtained from the export experience of group companies. 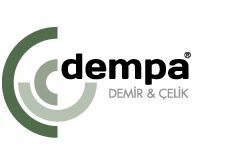 Dempa keeps presenting the experience brought by our group in metal industry to our clients via wide product range. We offer the right product and solutions in the fastest way to meet our customers’ needs. Our aim is to enrich and increase our product range by importing high quality products of different manufacturers, especially those from Europe. 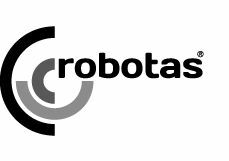 As Robotaş we offer turnkey project solutions in smart storage system designs and AS / RS (Automated Storage & Retrieval System) applications including design, production, software and installation services. Our R-WMS (Robotic Warehouse Management System) developed by our company is integrable to SAP and similar ERP systems. 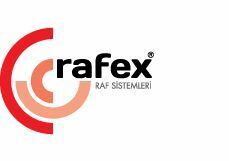 As a part of Çemesan Group, our company Rafex Raf Sistemleri İmalat San. Tic. 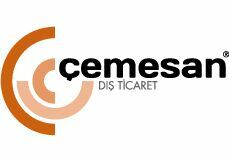 Ltd. Şti has been founded, in order to serve the Racking & Shelving market with its broad sectoral experience. With its wide range of modern roll form lines, new investment in welding robots, powder painting line, decoration wood shop and much more, we aim to be among the preferred leading companies in the storage and shop fitting market.